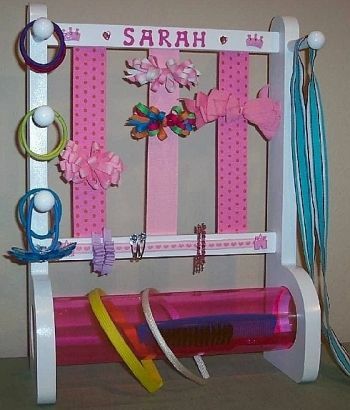 I had a mom ask me to do a Organizer for a craft because her daughter needed one. 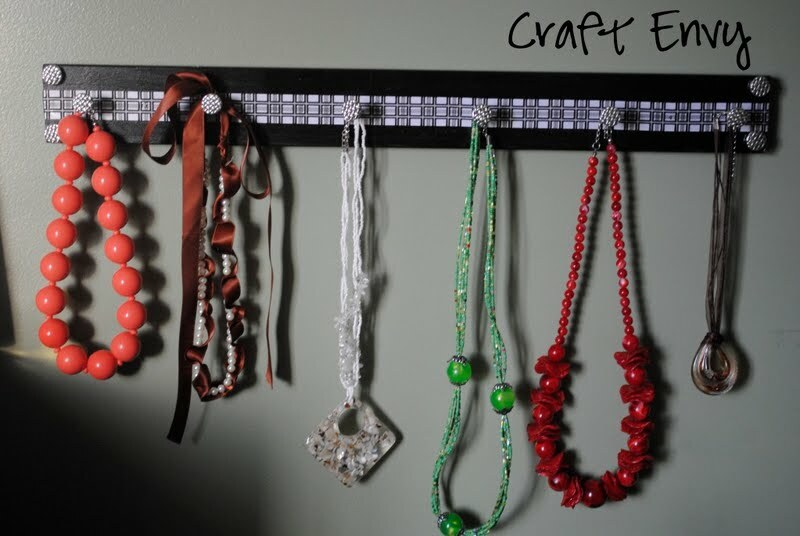 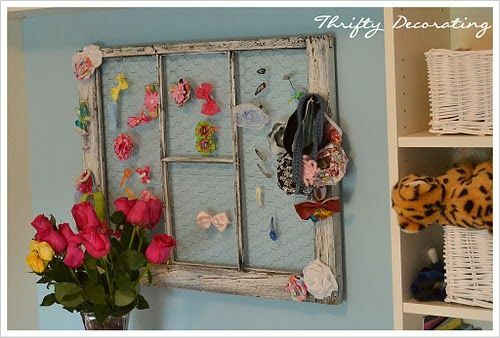 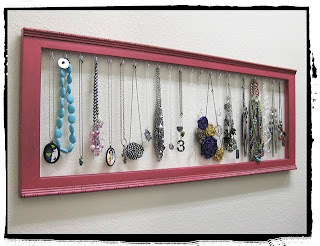 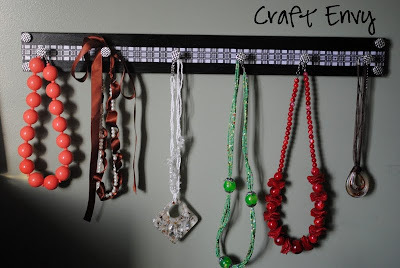 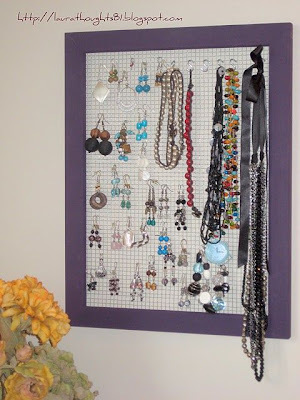 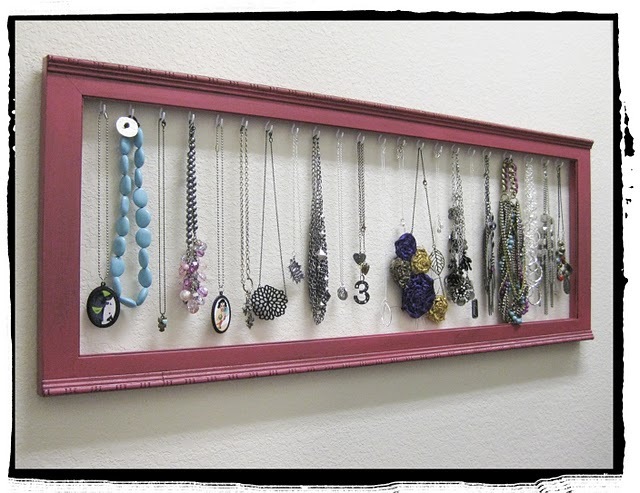 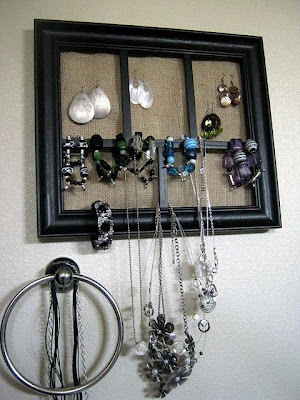 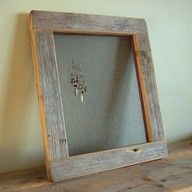 I have made one before that hangs in my bathroom that holds necklaces, and hanging earnings, but not so great for studs certainly not hair bows. 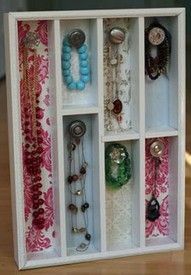 So that started my search an all purpose organizer some don't quite fit that category but thought they were cute. 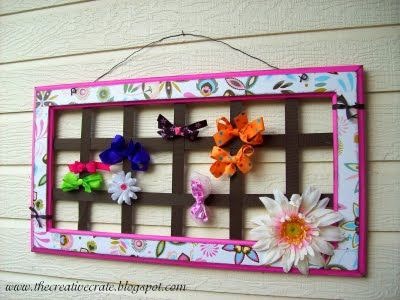 So this first one is the one I'm going to make for a craft class for August, I like it because of the fact you can change and design the inside anyway you want with accessories that are sold at almost type of hardware store. 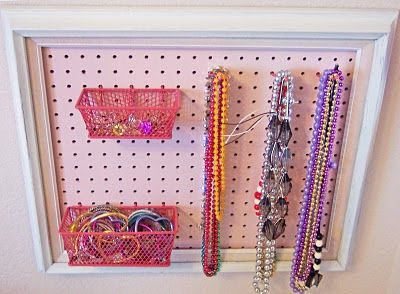 I've got all the stuff to make a sample but just haven't gone out to endure the heat to make the frame for the peg board. But by next week it will be done. 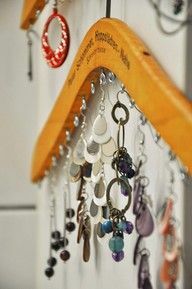 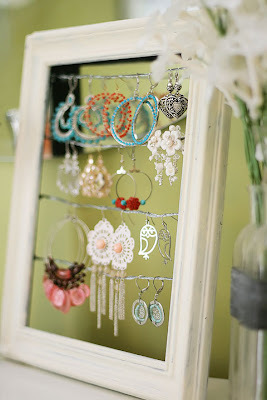 Love this Idea also, I'm going to have to make me one of these also. 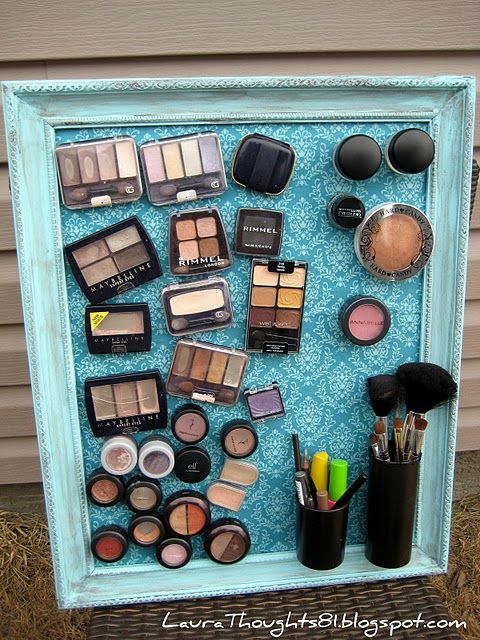 a Magnet makeup holder. 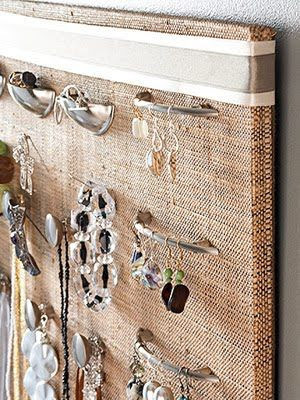 I have drawer to put it in, but find I always leave it on top of the counter. 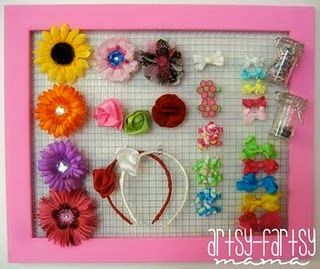 If anyone would like to try one of the others let me know, We'll make a craft day.